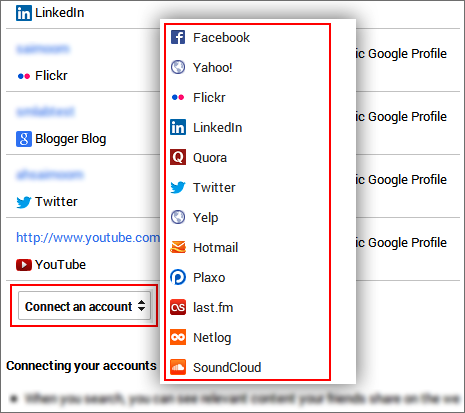 How To Connect Other Social Networks In Google Plus Account? Home > Tips and Tricks > How To Connect Other Social Networks In Google Plus Account? Google Plus is a leading social community platform. Along with Facebook profiles and pages most people and celebrities are using Google Plus. We have published yesterday how to connect Facebook and Twitter account to cross post status. But Google Plus does not support cross posting from other social networks. So, why should you link other networks like Facebook, LinkedIn on Google Plus? ALSO READ: How To Display Author Profile Picture In Google Search Results? 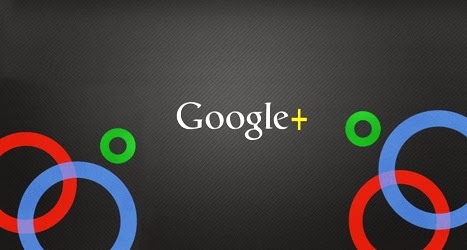 Like other social networks Google+ also offers an option to add other social community sites. A Google Plus account is more search engine friendly than other community networks and for this anyone can find your Google+ profile directly from search engines. After landing on your Google+ profile a visitor can easily find your other social media sites like Facebook, Twitter, LinkedIn and so on. SEE THIS: How To Set Google Plus Custom Username? 1. 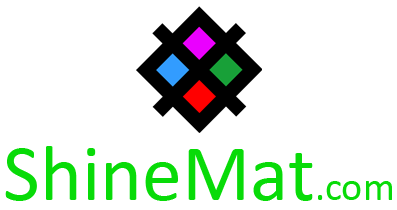 Sign in to your Google Plus account or if not registered, subscribe your G+ profile with your Google mail account. 2. Click Profile from left panel. 4. Search for Links section and click Edit. 5. Now if you have any custom URL that you wish to link then click Add Custom Link to add. Now click Manage Connected Accounts to add other community networks profile links. 6. Click Connect an account button and select your other network profiles with proper profile address or username. 7. After adding your profile or account name click Add. 8. Finally, Tick Show on my public Google Profile at all connected accounts. 9. Close Connected accounts tab and go to Links page which you just left. 10. From here scroll down at bottom and click Save. Note: Don’t forget to make your links privacy Public before you save everything. 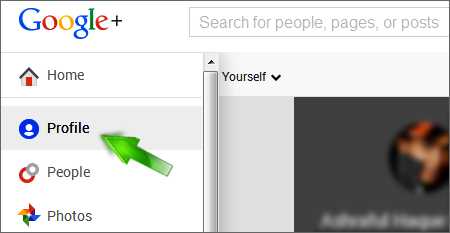 Now reload your Google Plus profile and see your about page. Your all added links should be there. That's all. If you have any handy tricks and tips you can share or write on this blog. We offer money making feature for Guest Blogger. See our Terms and Conditions of Guest Blogging. Wish you a best and healthy life. Allah Hafez pals.